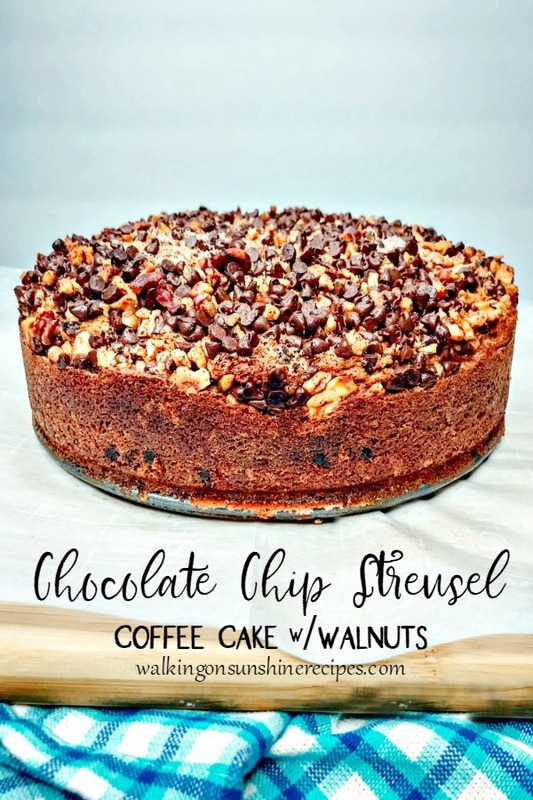 Chocolate Chip Coffee Cake with Streusel Topping and Walnuts is everything a coffee cake should be – full of chocolate chips, a delicious cinnamon/sugar streusel mixture and of course, plenty of walnuts. 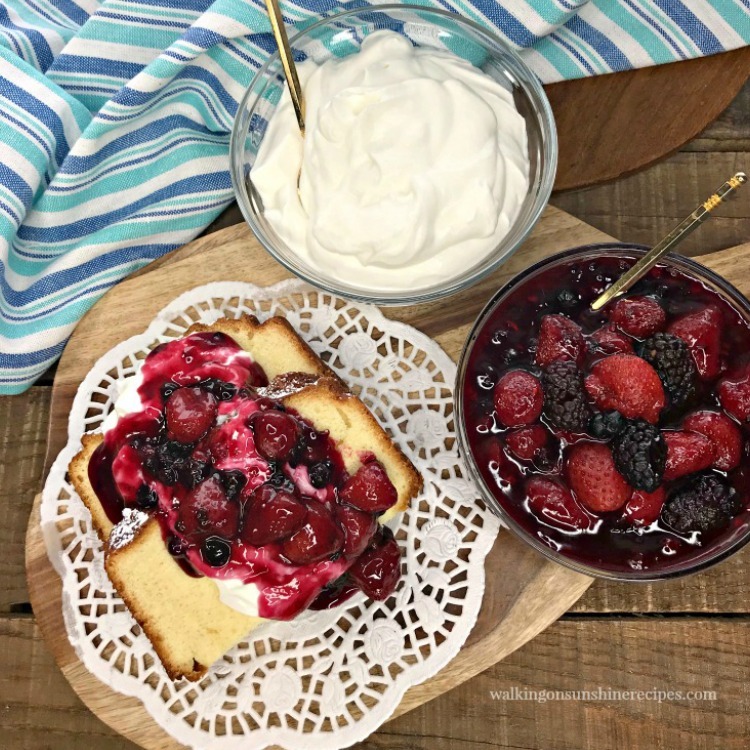 This cake is best served room temperature with a cup of piping hot coffee…or tea for me! 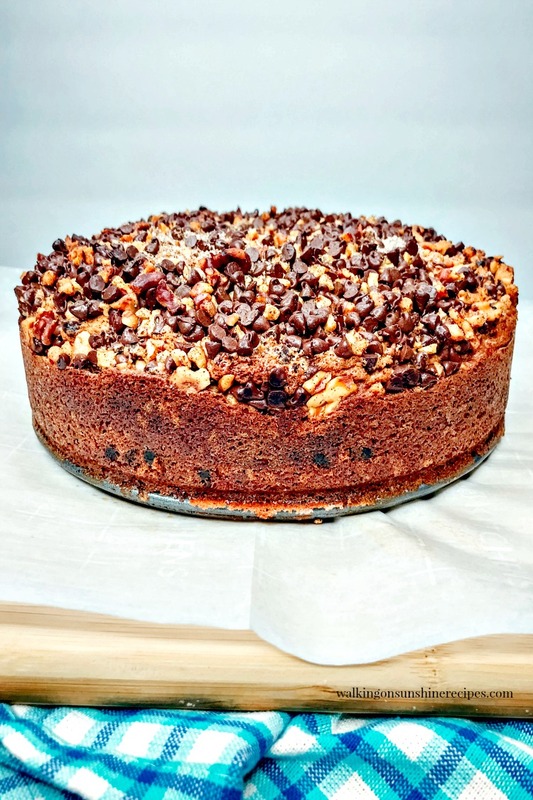 Today’s recipe of Chocolate Chip Coffee Cake with Streusel Topping and Walnuts is sponsored by Silpat. As always, all opinions are my own. For more information, click here. 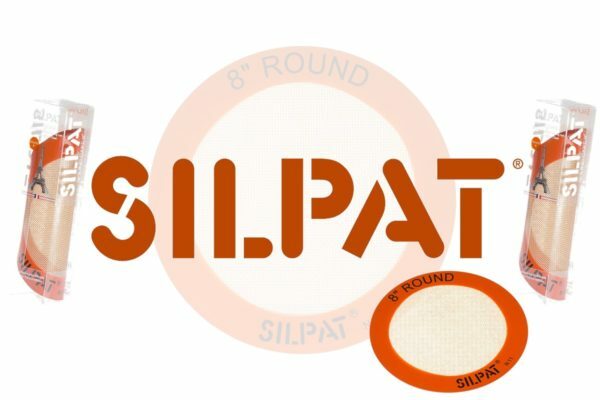 #ad #MySilpat If you haven’t entered the giveaway, it’s posted at the bottom of this post. 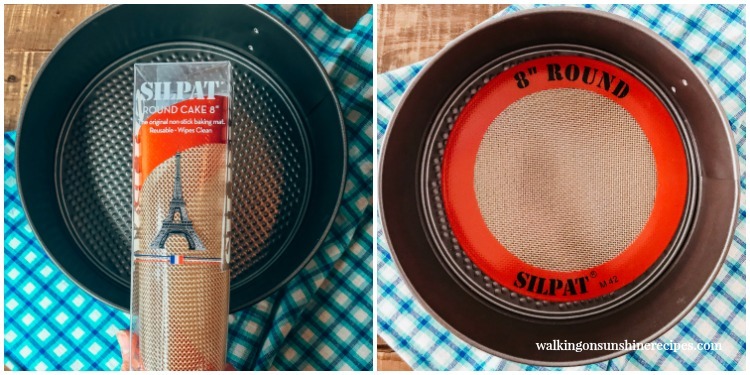 I was thrilled with how well the Silpat’s 8″ inch Round Mat worked with this recipe. 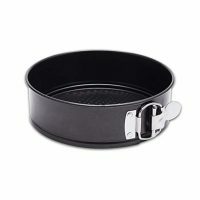 I used it in the bottom of a spring form pan and the cake did not stick at all to the pan! This is a family recipe that’s been made over and over and over again for 30 plus years. I first tasted this recipe for Chocolate Chip Coffee Cake when the assistant pastor’s wife at our church, Cheryl, made it for us. 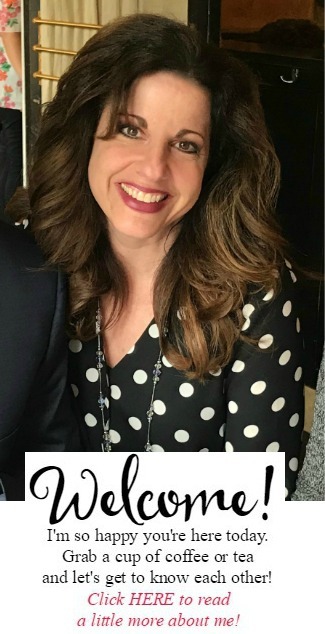 I’m not even sure what the occasion was, but we all loved the cake from the very first bite and quickly asked Cheryl to share the recipe, which she did and now I’m sharing it with you! 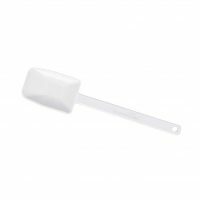 White Scraper – this is my favorite from Pampered Chef, but you can also purchase it on Amazon. 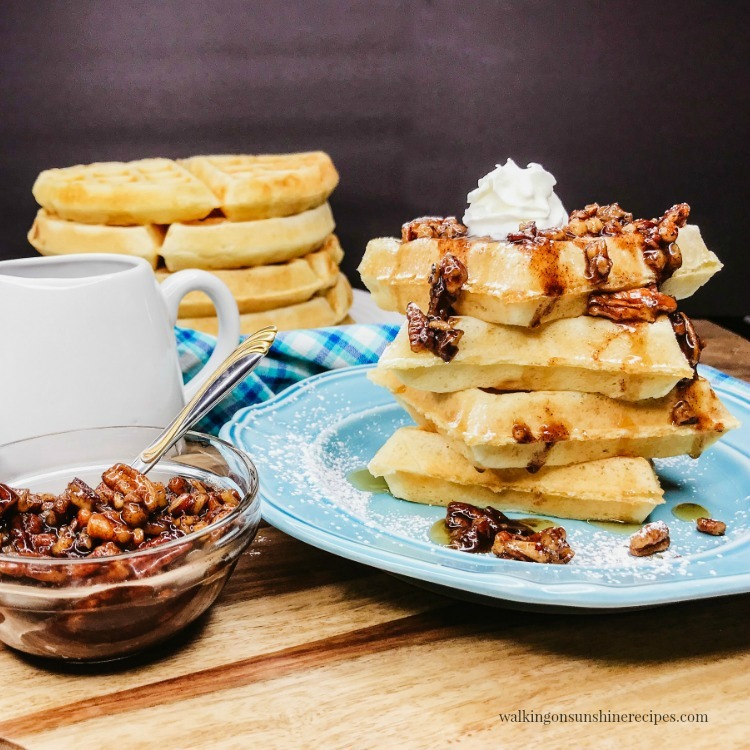 In a medium sized bowl, combine the walnuts, mini chocolate chips, sugar and cinnamon together. 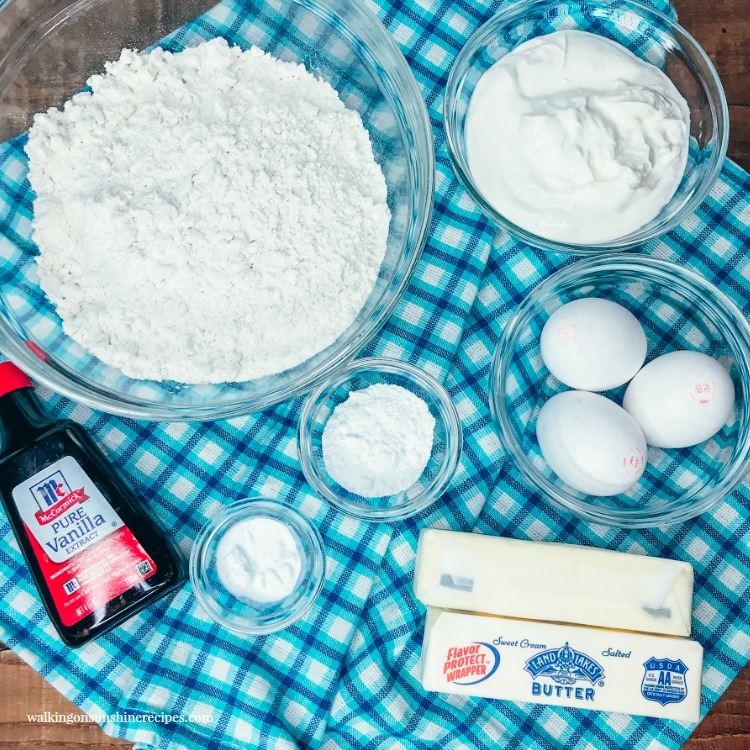 In a large bowl using an electric mixer or your Kitchen Aid mixer, cream together the 2 sticks butter and 1 cup sugar until light and fluffy. Add in the eggs, one at a time and beat until smooth. Add the sour cream and then the vanilla. Slowly add the dry ingredients to the bowl of the wet ingredients. 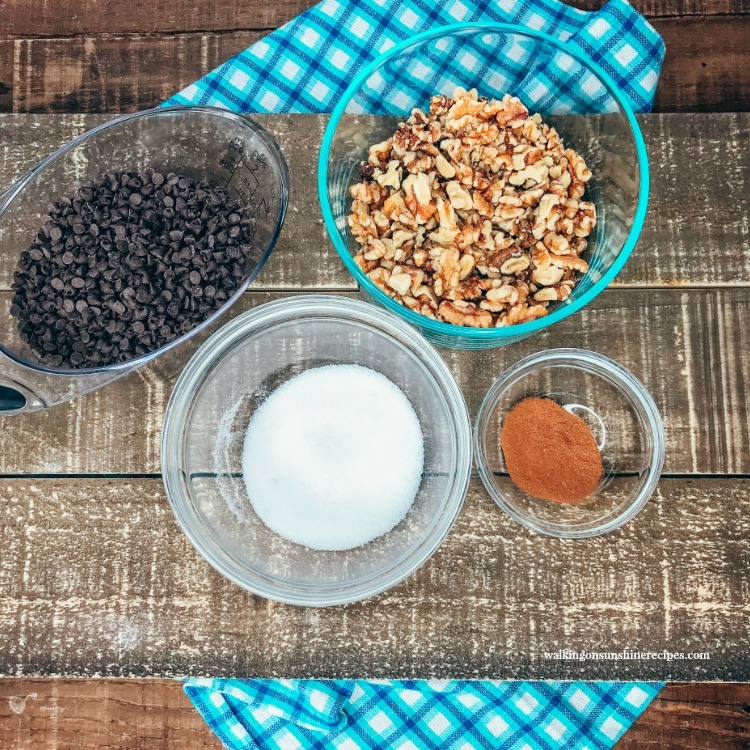 Mix until just combined and set aside while you prepare the streusel topping. Pour half of the batter into the bottom of your prepared spring form pan. Sprinkle half of the streusel topping over the first layer of batter. 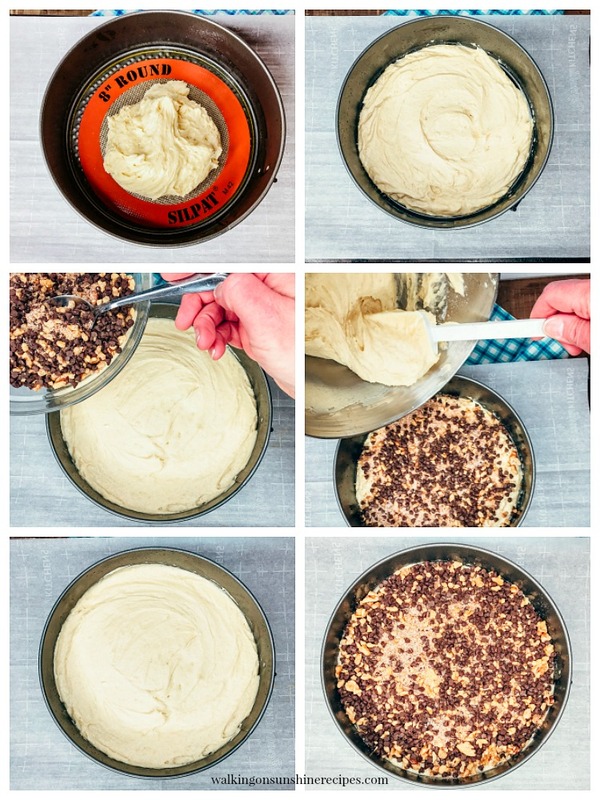 Carefully spread the remaining batter over the layer of streusel topping. Sprinkle the remaining streusel topping over the top. Bake in a preheated 375 degree oven for 45 to 60 minutes or until toothpick inserted in the center comes out clean. 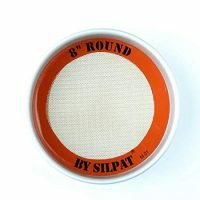 Prepare the 9-inch spring form pan by lining it with the round cake mat from Silpat. I’ve made this cake using a traditional tube cake pan, but I really like using a spring form pan best. Especially with the cake mat. Nothing stuck at all to the cake pan! 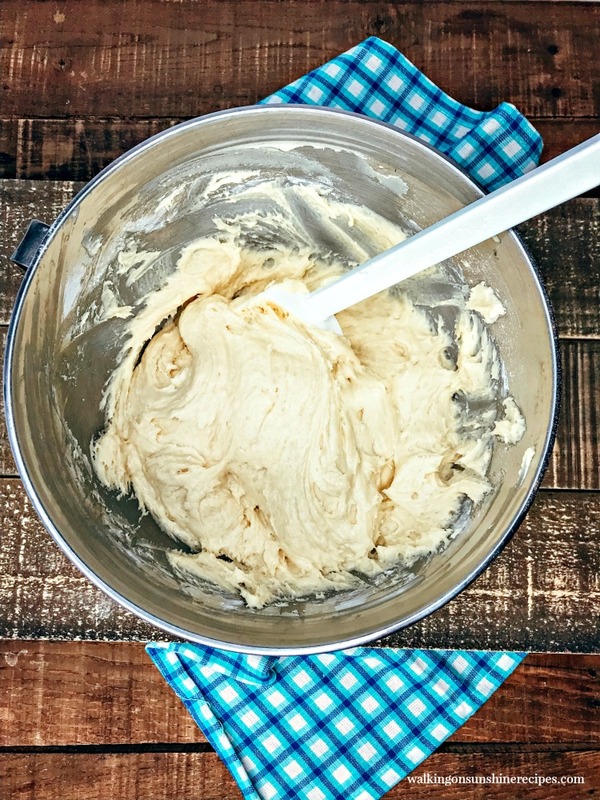 This is a traditional coffee cake batter meaning it’s a little stiffer than a regular cake batter. But it still produces a creamy and delicious coffee cake. Pour half of the batter into the bottom of your prepared spring form pan and spread it around to cover the bottom of the pan. Sprinkle half of the streusel topping over the first layer of batter and then spread the remaining batter over the layer of streusel topping. 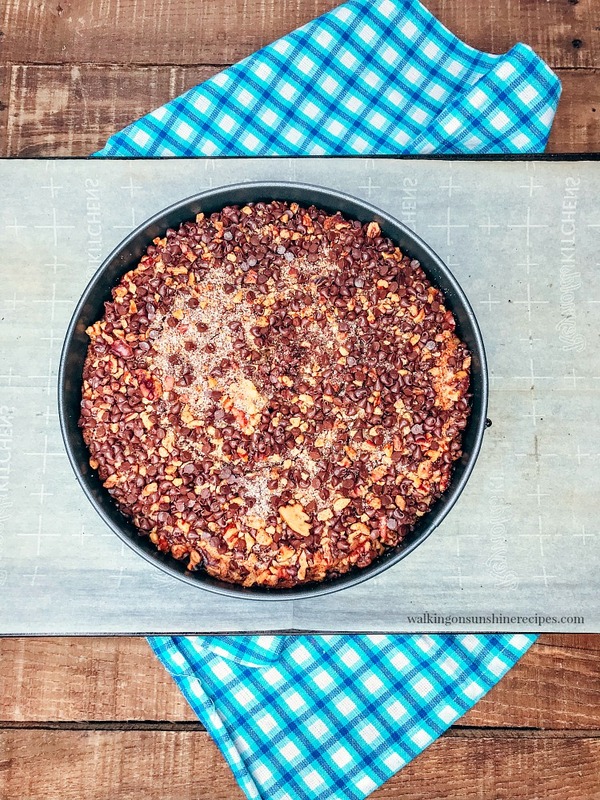 Finish sprinkling the remaining streusel topping over the top and bake! Bake in a preheated 350 degree oven for 45 to 60 minutes or until toothpick inserted in the center comes out clean. I like to sprinkle the top of the cake with powdered sugar after it’s cooled. Chocolate Chip Streusel Coffee Cake with Walnuts - full of chocolate chips, a delicious cinnamon/sugar mixture and of course, plenty of walnuts! Pour half of the batter into the bottom of your prepared 9 inch spring form pan and spread it around to cover the bottom of the pan. The classic coffee cake is still the best. Always a hit. 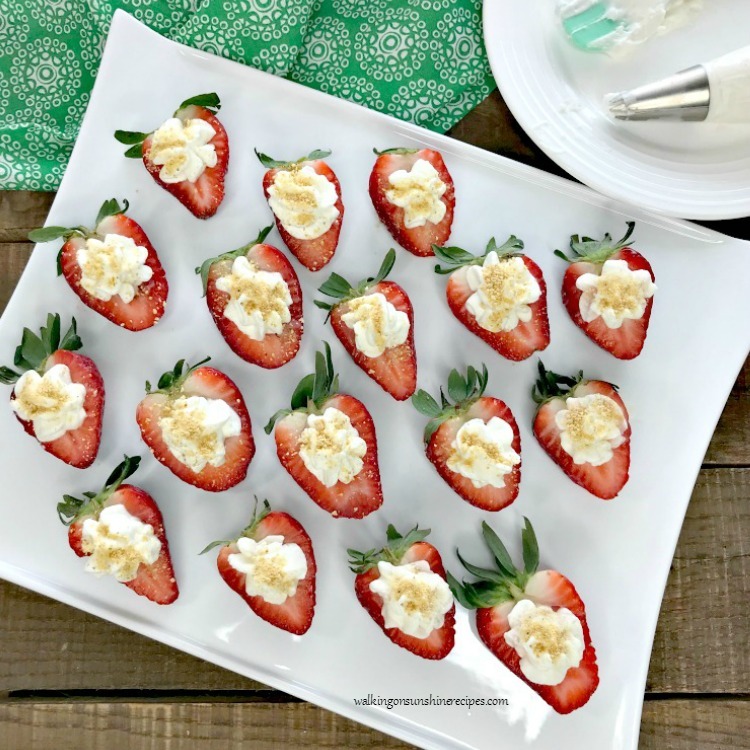 Great for brunch, dessert, afternoon treat. 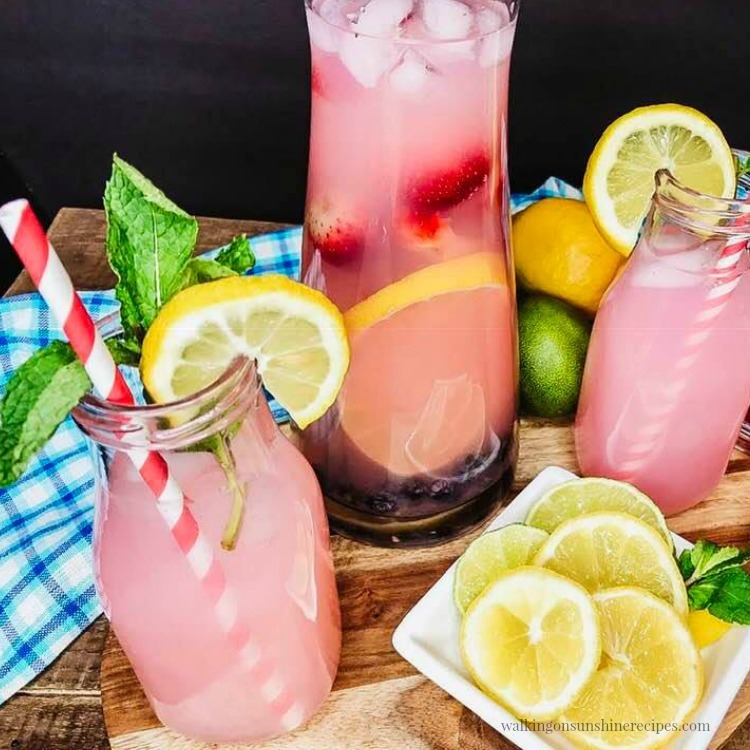 Perfect to take along to a potluck too. Thanks! It really is a great recipe. Thank you for visiting and for your parties every week. This is surely my weekend Easter option. Looks super tasty and delicious. My family and friends to grab it all. This is my kind of coffee cake! 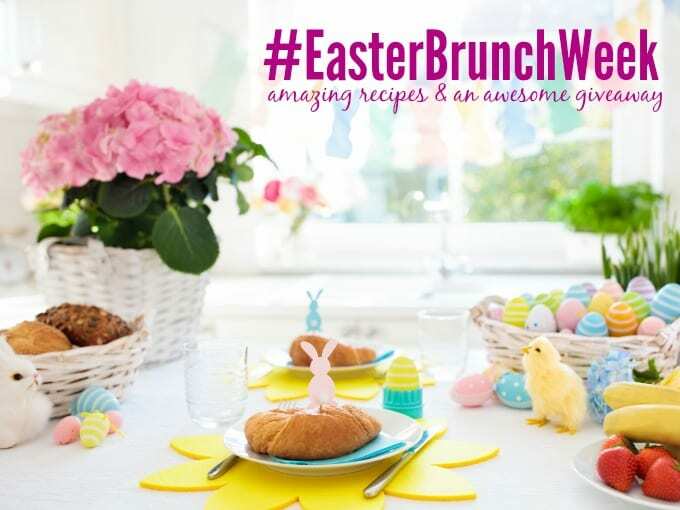 It looks amazing…it’s great for Easter or any special occasion. It’s my kind of giveaway too! These are pretty sweet prizes. 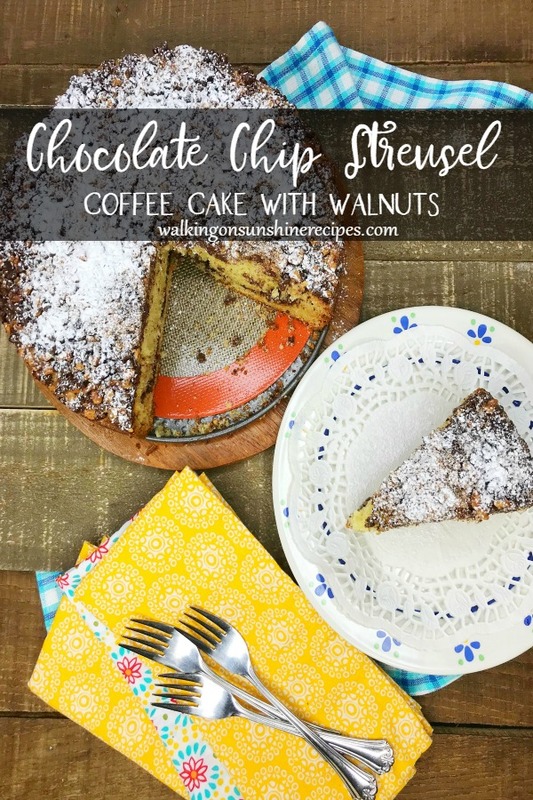 Now, this looks like my kind of Streusel recipe. This would be perfect with coffee after dinner. 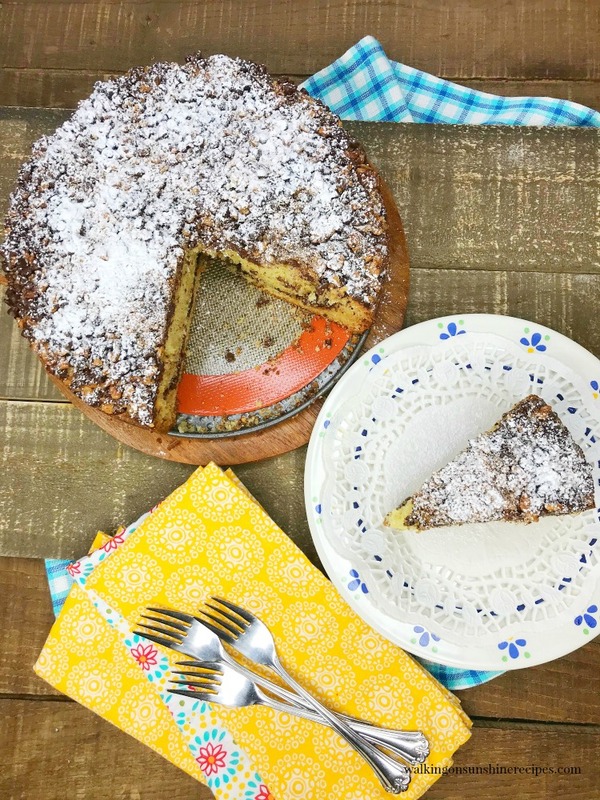 I love homemade coffee cakes especially if they have a streusel topping. And the touch of chocolate certainly fills that chocolate craving. I can’t wait to make this recipe. I used to make coffee cakes all the time but I haven’t in years. It’s about time I change that. 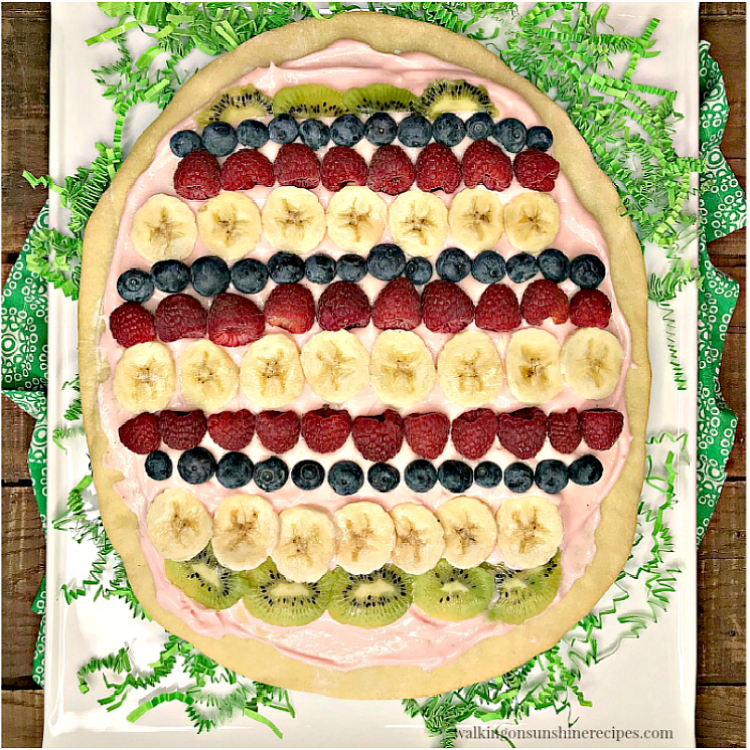 Now this is something I would want to eat for brunch! 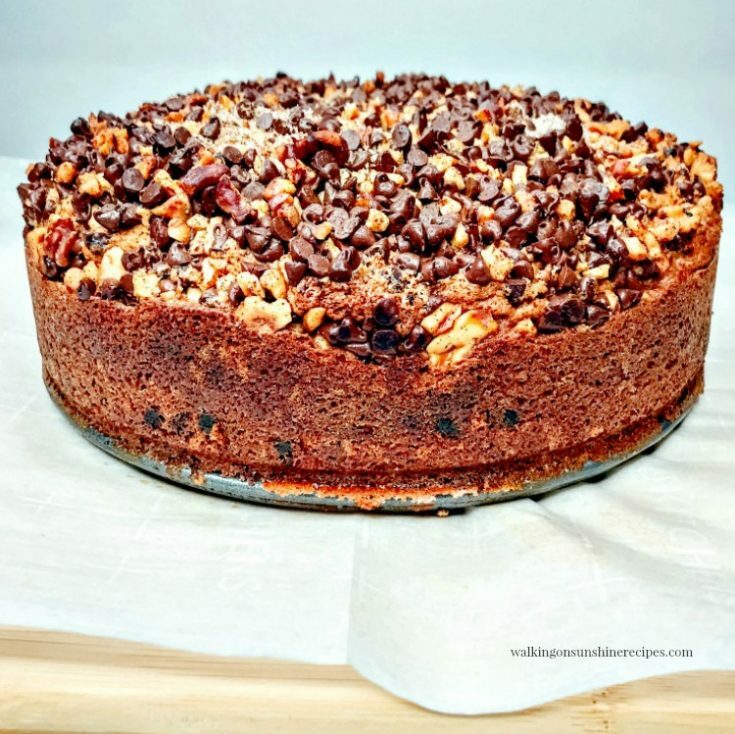 That topping has it all….I love nuts with my sweets these days. Can’t wait to give this a try! Thanks Denise. 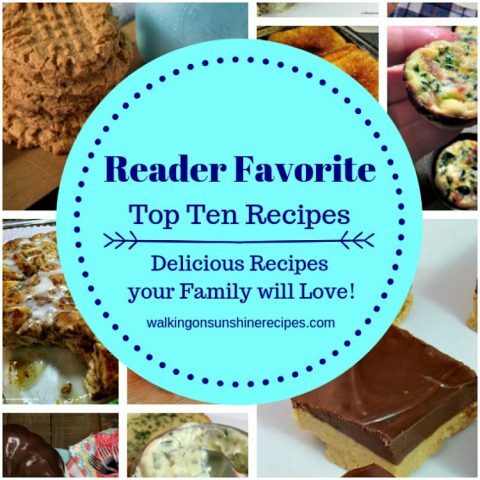 This is really one of our favorite recipes! The cake looks fantastic. 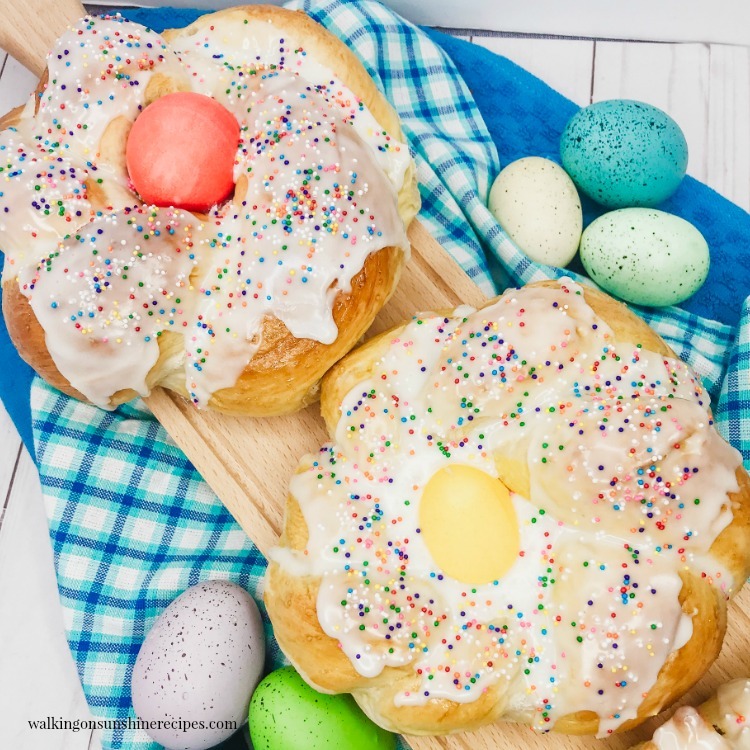 I’m a sugar free and grain free Baker now, so anything I’d make for Easter would be.